Call or email us, we are in Brisbane! 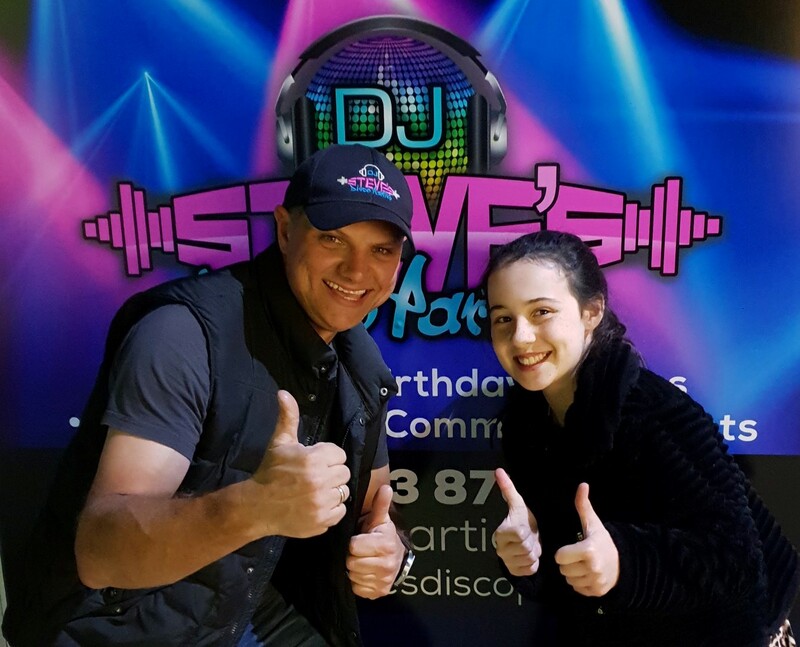 Don’t leave it till the last minute, book one of Brisbane’s premier DJ’s and party hosts for your next celebration or birthday. With over 20 years in the industry and the latest, high quality sound and lighting equipment, you can be sure that you are hiring the right DJ for the job!